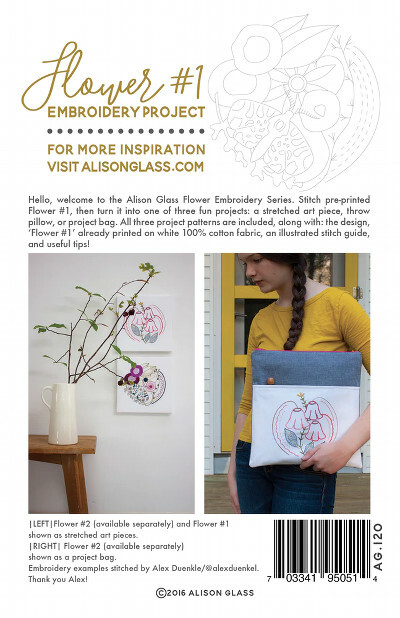 This circular flower embroidery design is pre-printed on fabric so that you're able to get right to stitching. 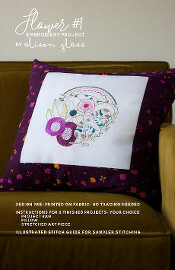 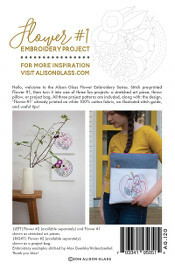 Includes directions for using your finished stitching in a pillow stretched art piece or a useful project bag. You will get the design printed on white cotton fabric all ready to stitch up however you wish. 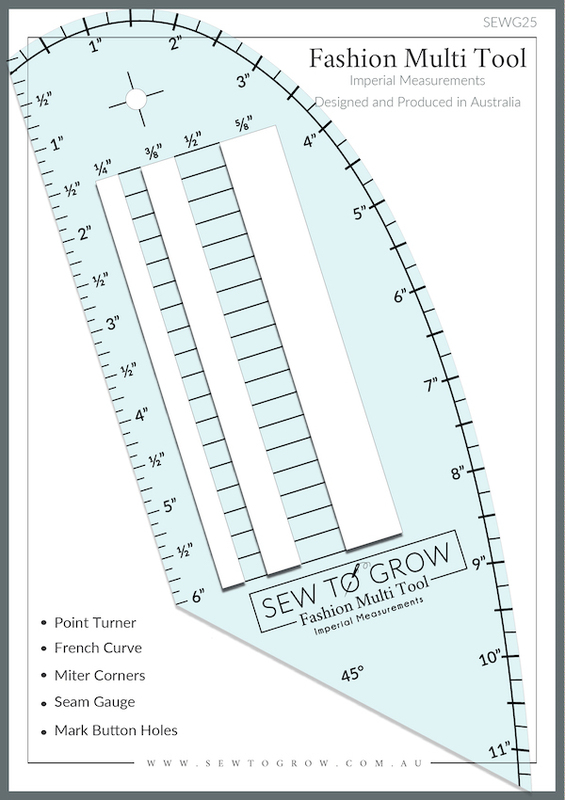 This pattern also includes a helpful stitch guide.